Two books in one volume. "Rivals of the Chalet School" sees a new school opening at the other side of the lake. 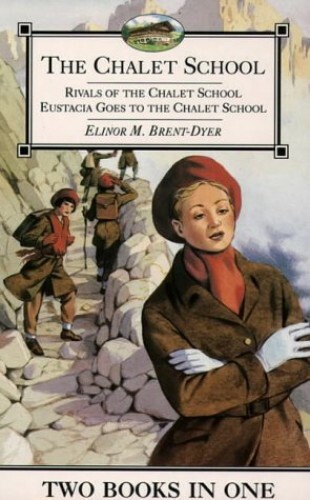 In Eustacia Goes to Chalet School" the new girl is bossy, priggish and superior and soon becomes the most unpopular girl in the school.